Princeton, NY — Joe Farrell and Joe Farley, collectively known as “The Joes,” the authors of the Keystone Tombstonesand Gotham Gravesseries of biographical histories were in Princeton, NJ on Tuesday May 16th, 2017, researching their upcoming book about the Founders, in preparation for the 250th anniversary of the birth of the USA. 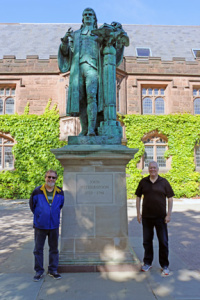 Seen here before the statue of patriot John Witherspoon, on the grounds of Princeton University, the two said a few words before those gathered (a huuuuuuge crowd of 1 — the photographer). The pair had been to Witherspoon’s grave in the Princeton Cemetery, very near the graves of patriot Aaron Burr, president Grover Cleveland, and novelist John O’Hara. 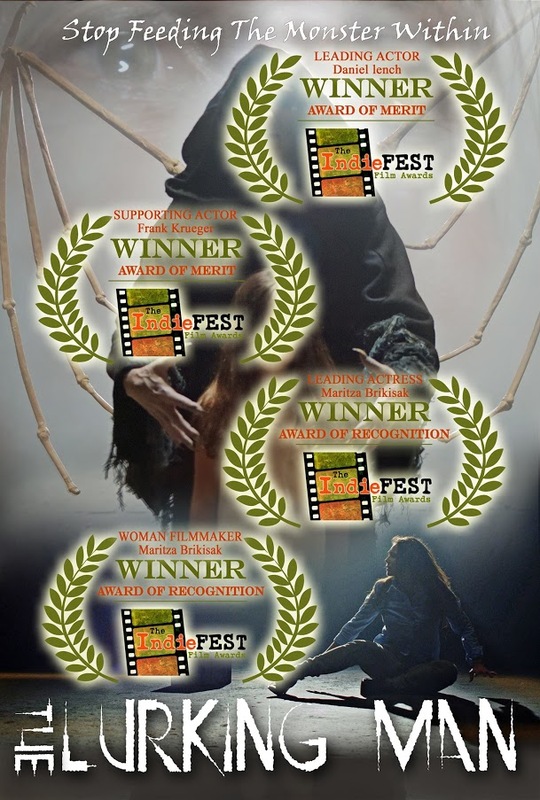 Keith Rommel is an award winning author of 13 novels, and award winning screenwriter of upcoming films The Cursed Man, The Lurking Man and The Sinful Man. His writing had been called “horror for the curious mind,” and “thinking mans horror.” It has garnished awards such as best novel of the year to 5 star Readers Favorite awards. 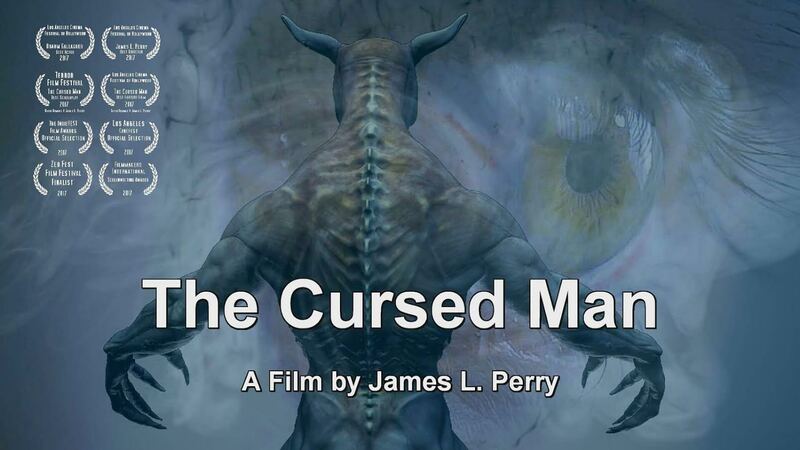 The film version of his novel, The Cursed Man, has already won two awards, semi-finalist in Cinefest and finalist at the Terror Film Festival for Best Screenplay. It releases this month. 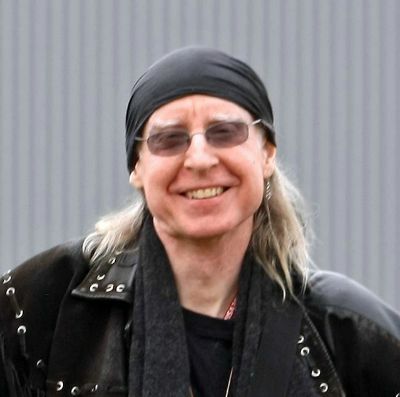 We had the opportunity to ask Rommel some questions about his writing inspiration, his upcoming film and what’s next on his to-do list. OPENING THIS MONTH --- Abstract Art! 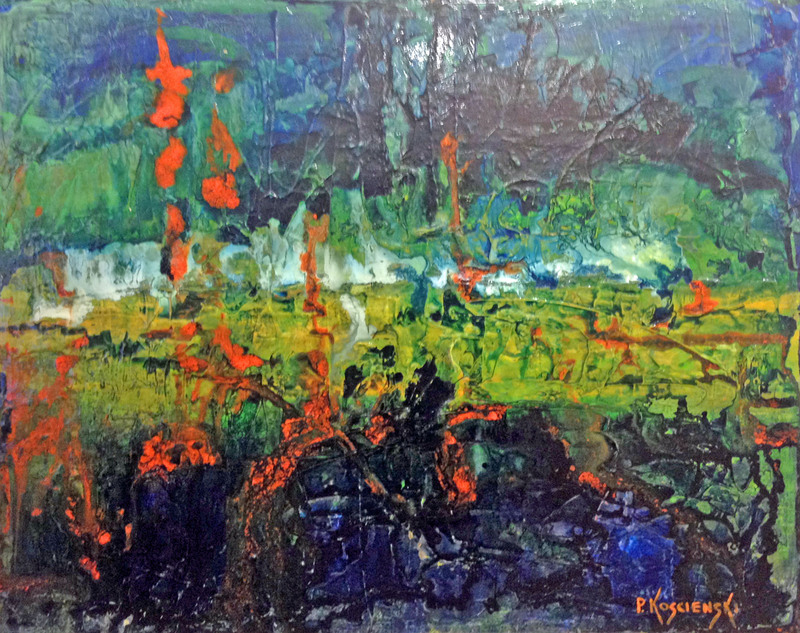 Our gallery artists have contributed 30 works of Abstract Art for your enjoyment. This show will be on display through October. 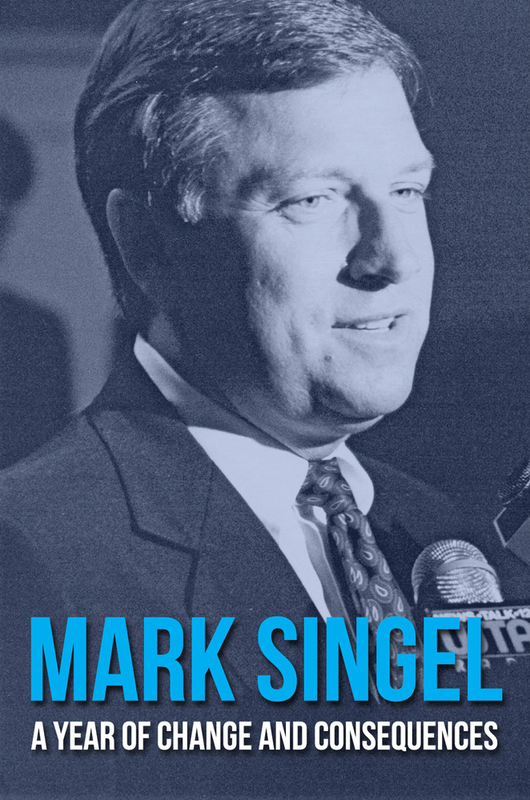 Come out and meet former Pennsylvania Governor Mark Singel, who will be signing copies of his memoir "A Year of Change and Consequences," about the year he stepped in for the incapacitated Bob Casey. 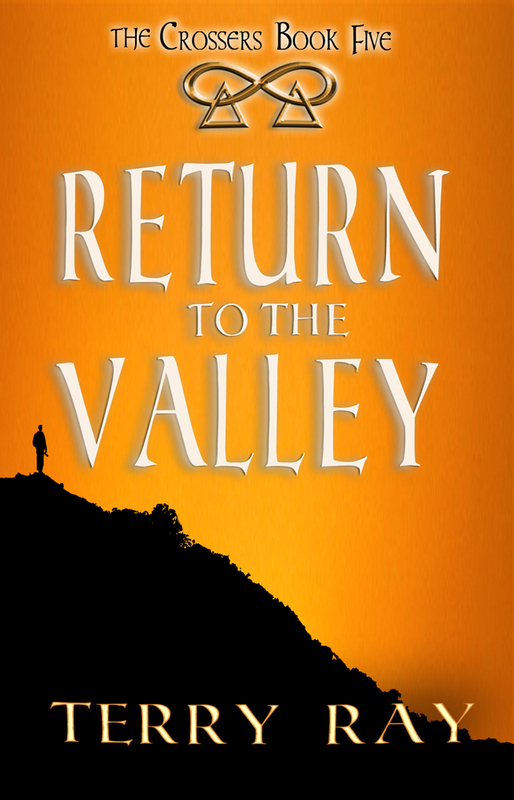 Also in the Sunbury Press bookstore, meet young adult author Joe Harvey, who recently released his first novel. 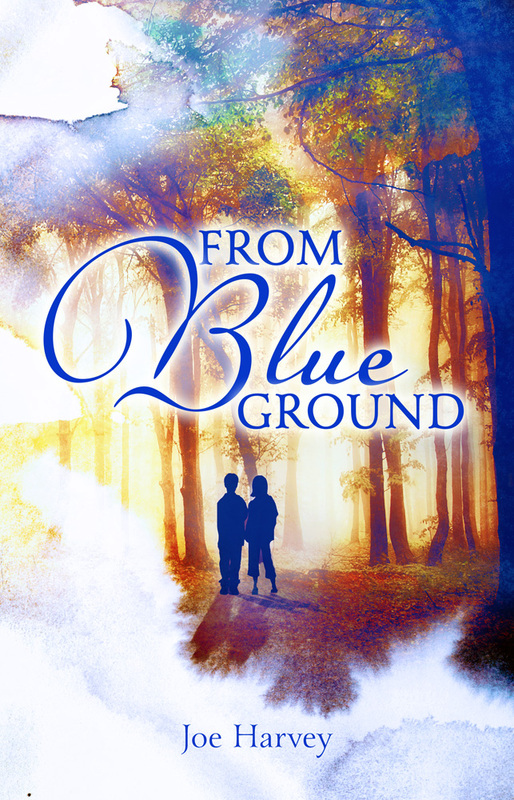 "From Blue Ground."